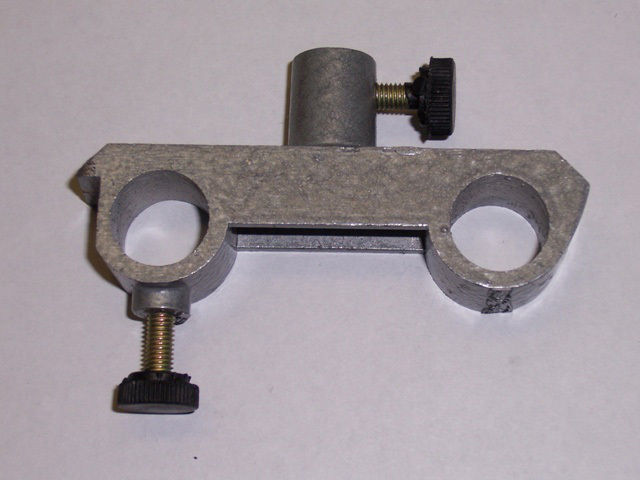 Need an extra bracket for your optical bench? You are in luck! These are unused. Fits our I1483 optical bench.